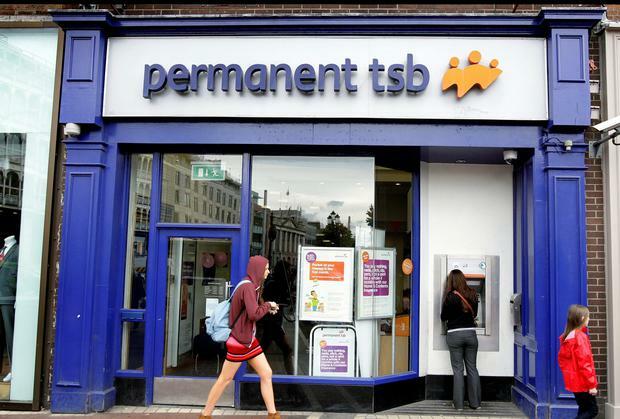 State owned Permanent TSB said it has made almost 12,000 offers to customers in long term mortgage arrears. It means 61pc of customers in long term arrears have had a debt modification proposal from the bank. The bank says it is working on a scheme that could see debt written off after a customers home has been sold. That is not happening at the moment but around 200 customers are now involved in a pilot scheme which could result in write-offs of debt still owed after a voluntary sale, according to bank executives. Permanent TSB chief executive Jeremy Masding said his bank exceeded Central Bank targets to tackle home loan arrears. The bank said it beat the Central Bank target for to have offers made to 50pc of customers by the end of 2013. Permanent TSB is the second of the four main banks giving evidence in front of the Oireachtas Finance Committee this week.